Netherlands manager Ronald Koeman felt his players dropped their guard and left themselves vulnerable to a comeback from Belarus, despite winning 4-0. Holland began their Euro 2020 qualification campaign on Thursday night with a resounding 4-0 victory in Rotterdam. Former Manchester United forward Memphis Depay was particularly impressive and took just 50 seconds to break through the Belarus defence. The 25-year-old later assisted Georginio Wijnaldum for Holland’s second goal with a clever backheel pass, before scoring a penalty in the second half. 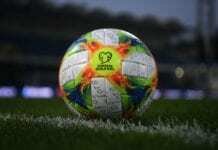 Captain Virgil van Dijk finished off the match by heading in Depay’s cross in the 86th-minute to seal a 4-0 win for Holland in Group C.
Speaking afterwards, though, Koeman has left feeling frustrated over his side’s display between Wijnaldum’s goal and half-time when they were 2-0 up. 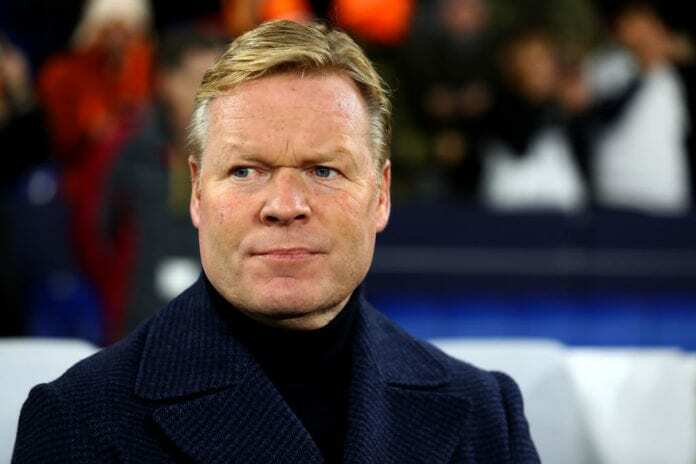 “We were careless,” Koeman told NOS. “I thought it was nonchalant. I saw more backheels than I have seen here in years. But in the final phase of the first half and in the second half it went well again. “But after going 1-0 up, you have to play disciplined. We apparently do not control that yet. We even blocked some shots in our own area. “Going 1-0 up early was the ideal scenario, but then you have to play like we did in the second half. 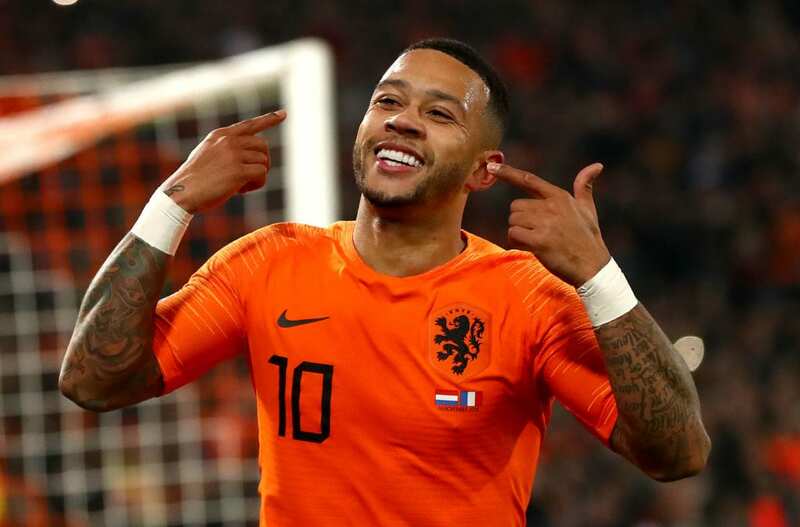 The former Everton coach did, however, have some words of praise for Depay following another outstanding performance for Holland, which undoubtedly came as a welcome relief considering his struggles at Lyon this season. “I say it every time, he is a great player,” Koeman said. 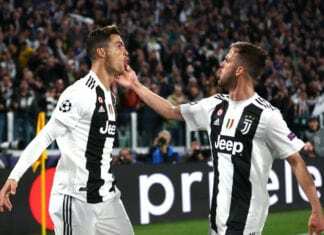 “He may be going through a lesser phase at his club, but if he feels free and has confidence, he can do a lot. Quiz: How deep is your knowledge about Edgar Davids?